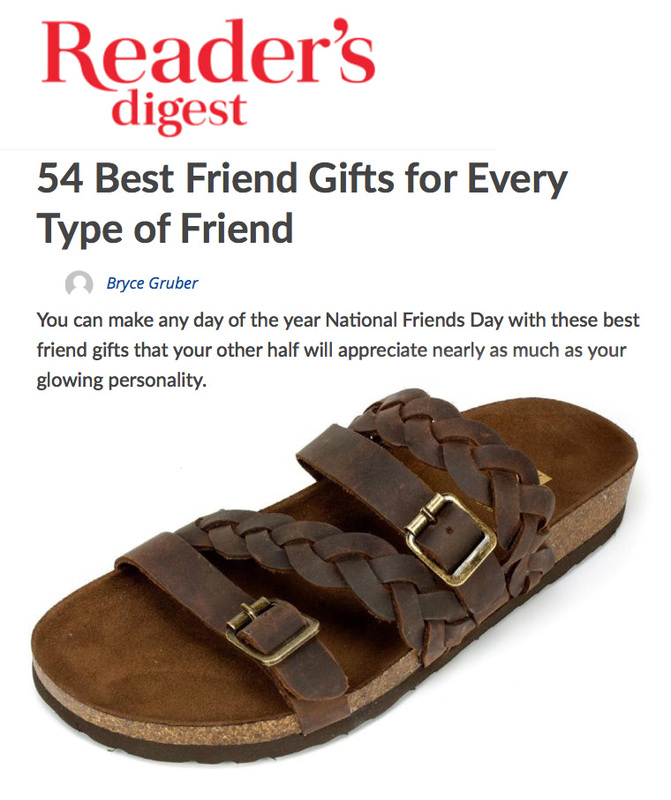 Our client White Mountain FOOTBEDS was included in the Reader’s Digest list of “54 Best Friend Gifts for Every Type of Friend” wrap-up. It seems that RD.com is onto the incredible comfort, affordable price & pumped up styling that personifies the White Mountain FOOTBEDS collection! Check out the full article here. Or, better yet, to get your own pair, or why not two pair, one for you & one for your friend, go to www.whitemountainshoes.com… your feet (& your best friend’s) will thank you!